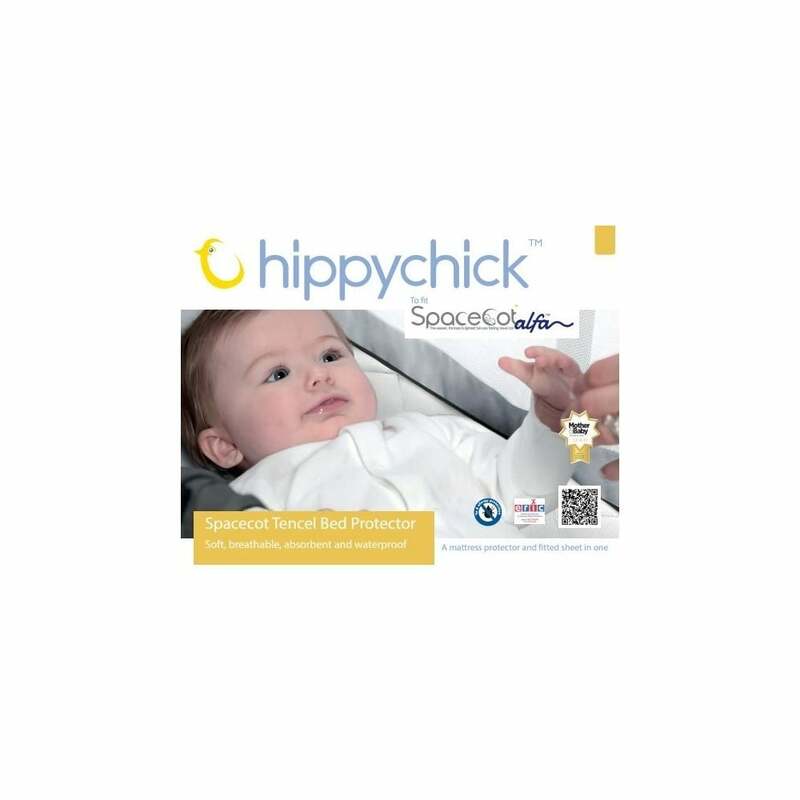 The Spacecot Tencel Fitted Waterproof Mattress Protector is a high quality, 100% waterproof and discreet mattress protector. Why should I choose the Spacecot Tencel Fitted Waterproof Mattress Protector ? 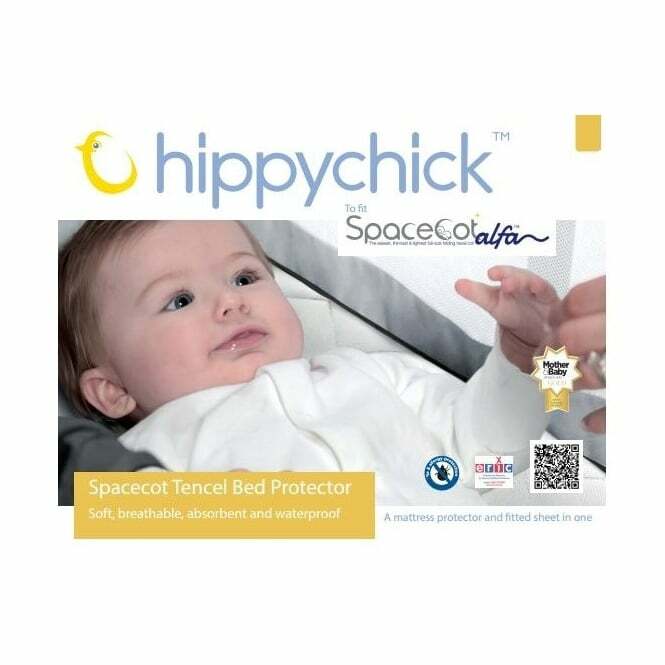 If you have a Spacecot Alfa Travel Cot then the Spacecot Tencel Fitted Waterproof Mattress Protector is the perfect fit for you. A naturally hygienic fibre which is made from 100% biodegradable wood pulp cellulose. This makes it even more absorbent than cotton. With a unique moisture absorption system, moisture is drawn away and helps keep your baby cool on hot nights. A polyurethane layer adds an anti allergy barrier to the Spacecot Tencel Fitted Waterproof Mattress Protector providing protection from dust mites. It is safe for baby to sleep directly on the mattress protector but not the intended use. What are the specifications of the Spacecot Tencel Fitted Waterproof Mattress Protector ? Endorsed by ERIC, the childhood continence charity. Showing our 2 Spacecot Tencel Fitted Waterproof Mattress Protector reviews with an average rating of Good. Would you like to write a review? Your Review - Good product, does what it says on the tin. Expensive but couldn’t find cheaper elsewhere either! Does away with need for separate waterproof under sheet which is good.